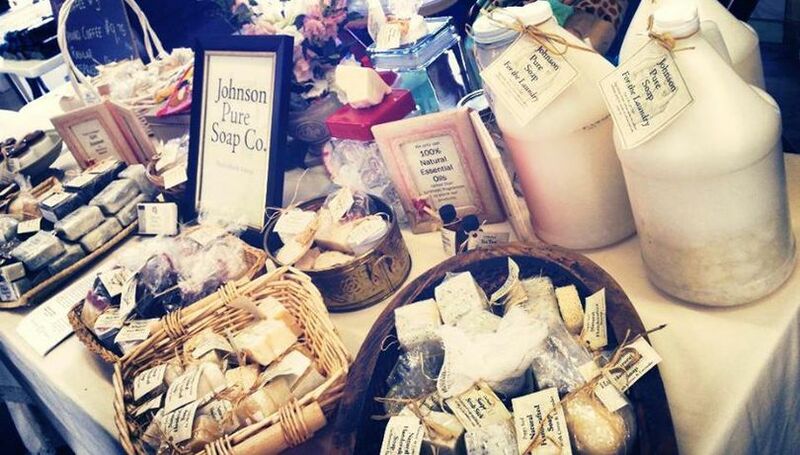 You've found the home of Johnson Pure Soap. Once you try real soap, you'll never go back! Stay updated on new products and events by following us on Facebook. Why a Sea Salt Scrub? We regularly sell at the Onslow County Farmers' Market, the Oak Island Farmers Market, the Poplar Grove Farmers Market, and the New Bern Farmers' Market. You can also find our products at several retail locations such as the Natural Health Foods Store and the Bulk & More store. If you have any questions or just want to say "hi", please feel free to contact us by email, phone, or facebook.